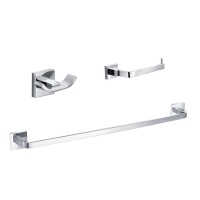 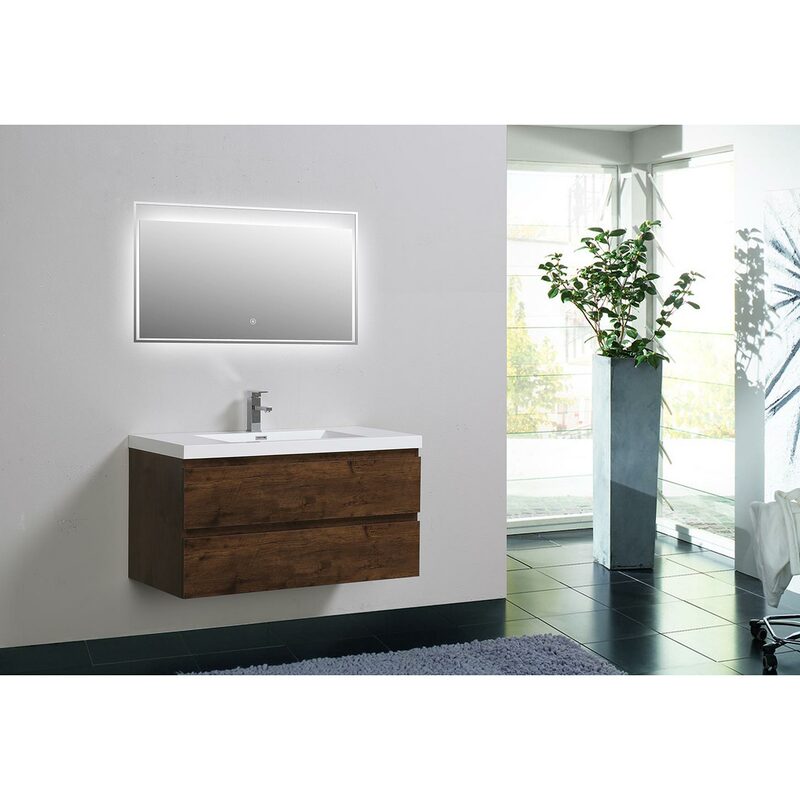 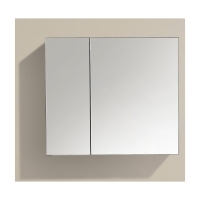 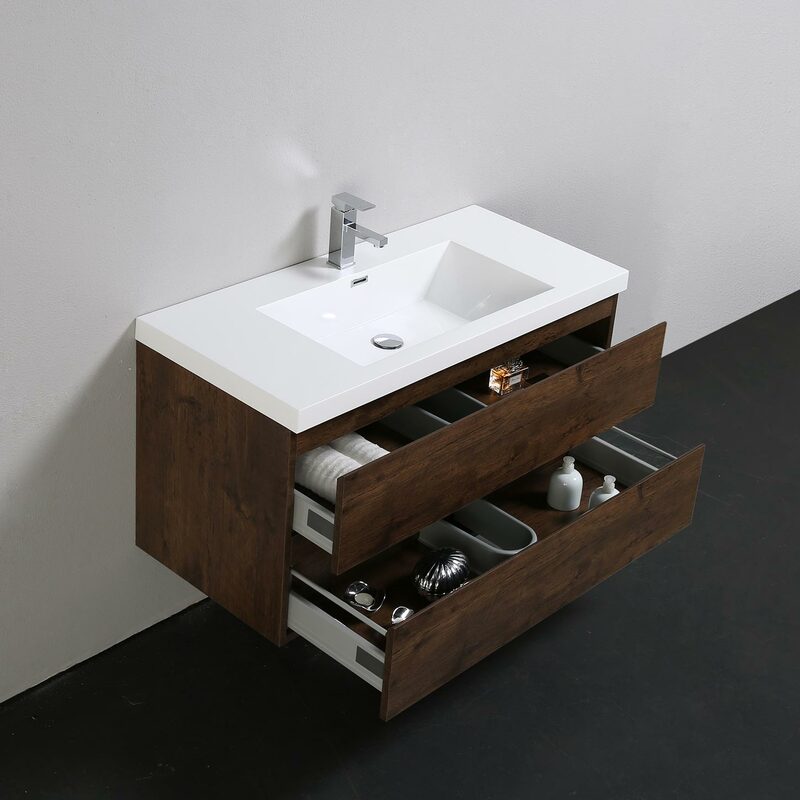 This 35.4" Angela wall mounted European styled bathroom vanity provides a large integrated counter and 2 soft closing drawers with cut out for plumbing,giving bathrooms tremendously clean, contemporary lines while exchangeable space. 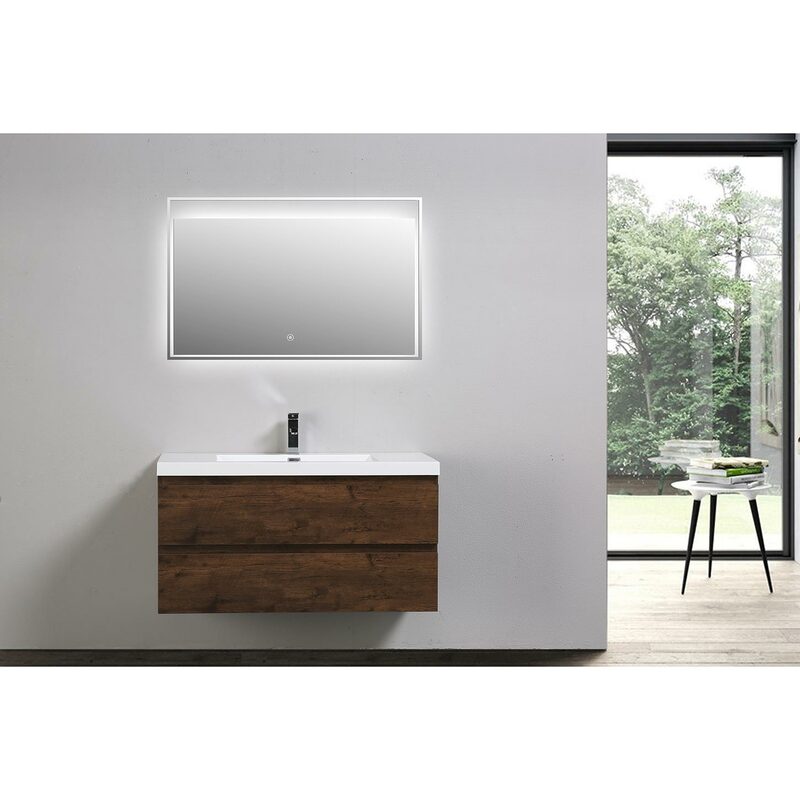 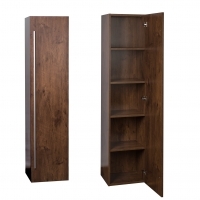 All the wooden elements are finished with a polyester resin finish to guarantee total water resistance. 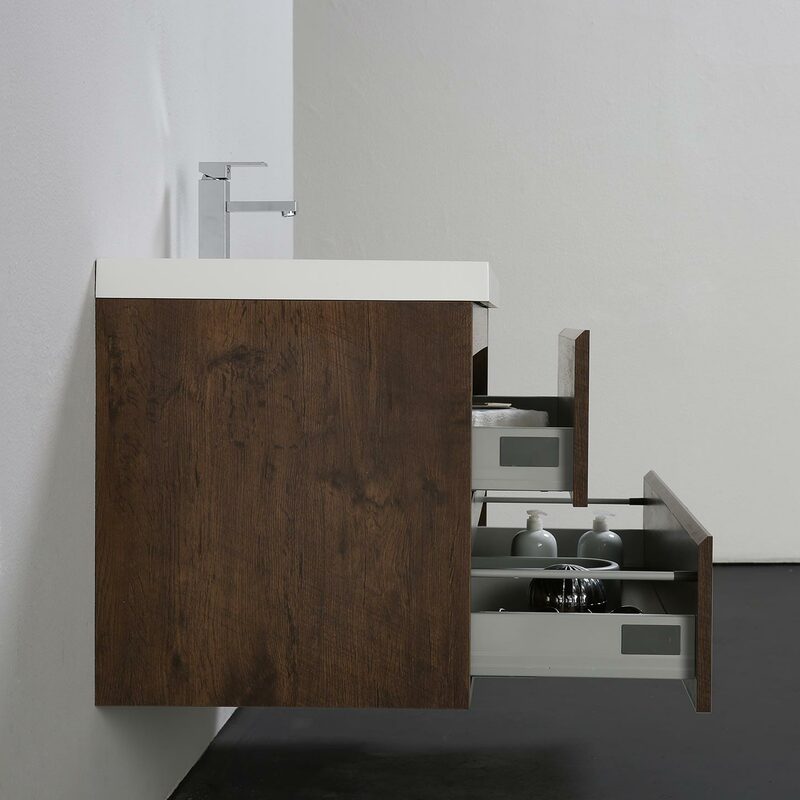 The elegant integrated resin countertop is fitted for a single faucet mechanism.